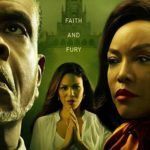 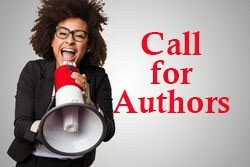 Is writing a book one of your dreams? 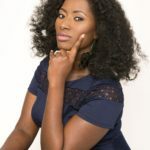 Perhaps you have been thinking about getting started writing a book or maybe you have jotted down a few things, or maybe you’re half way through and just can’t find the time to complete it. 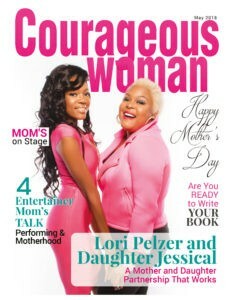 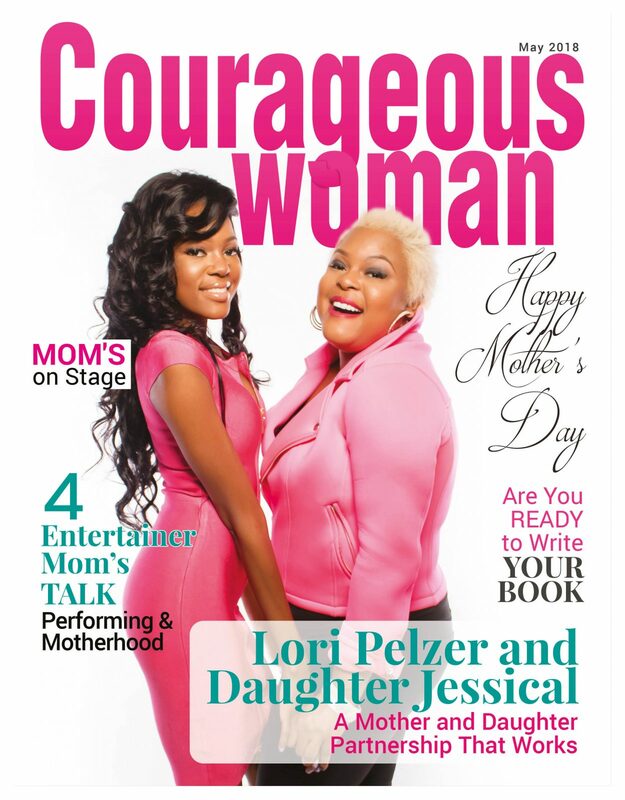 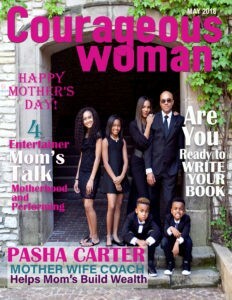 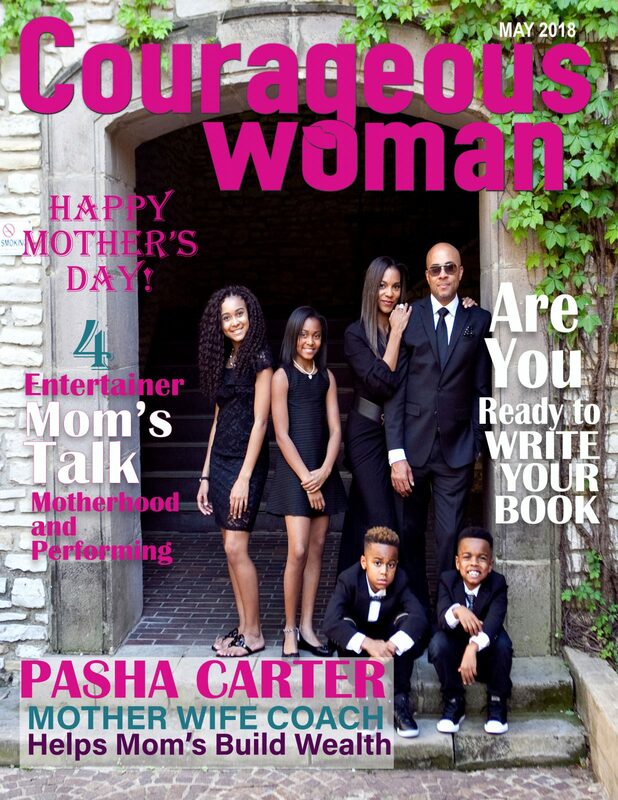 Nevertheless, Courageous Woman Magazine has a great opportunity for you to accomplish your goal to become an author. 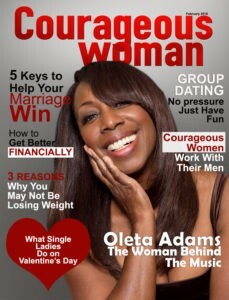 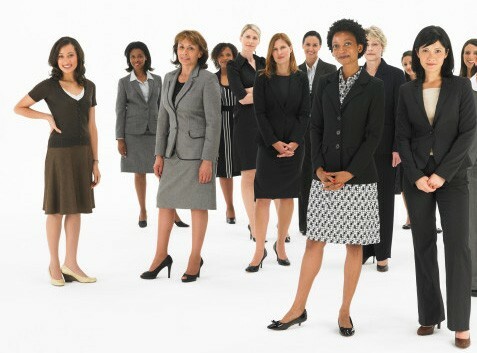 We are preparing to publish a collaborative book entitled, A Courageous Woman. 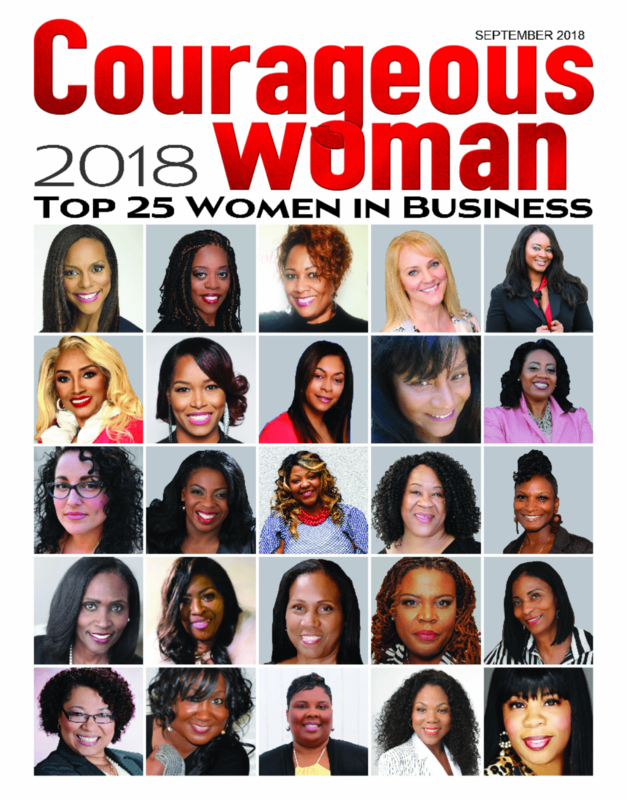 This book will be filled with pages of inspiration for women. 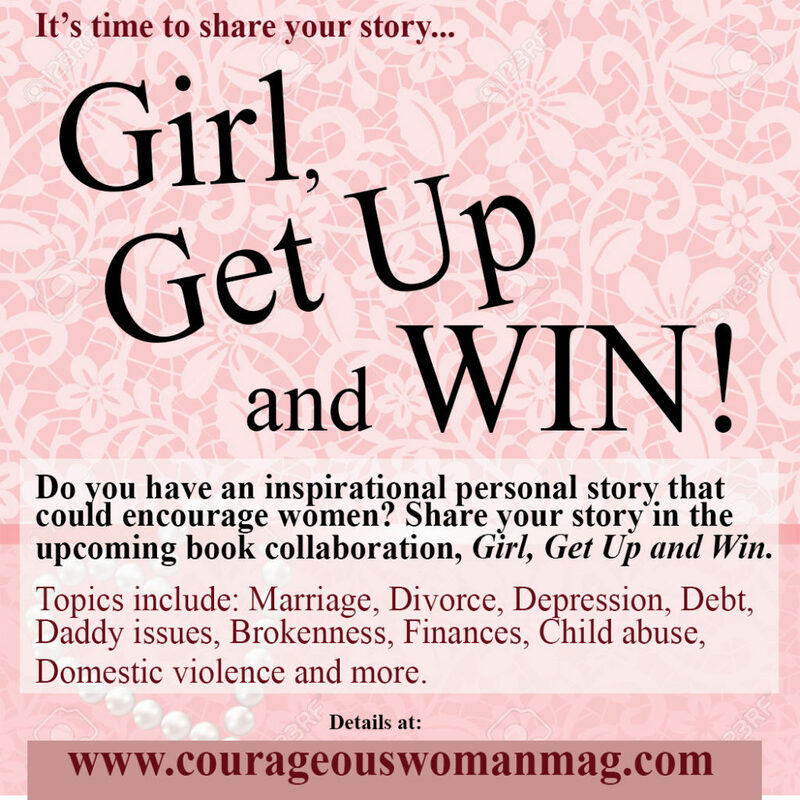 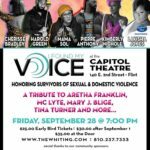 It is open to women and men who wish to contribute 1-4 pages. 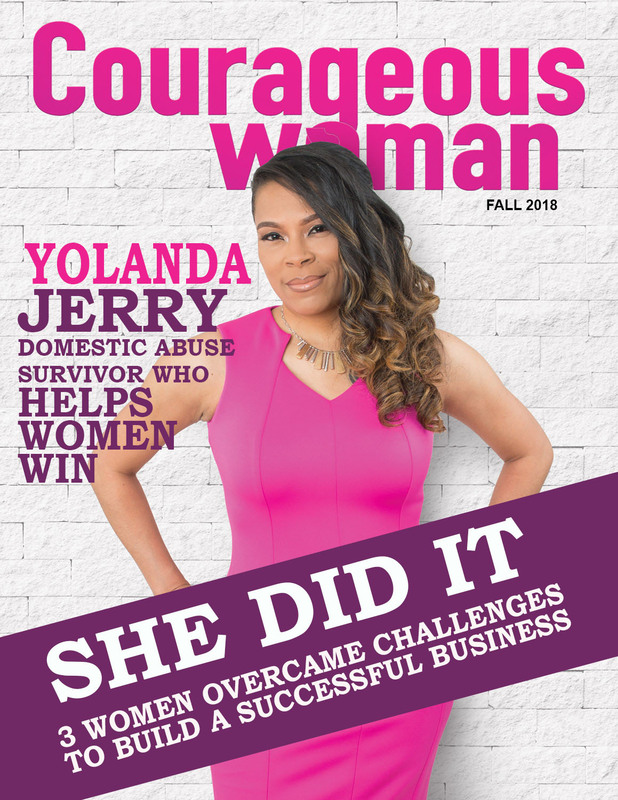 Each submission must answer the question, what is a courageous woman? 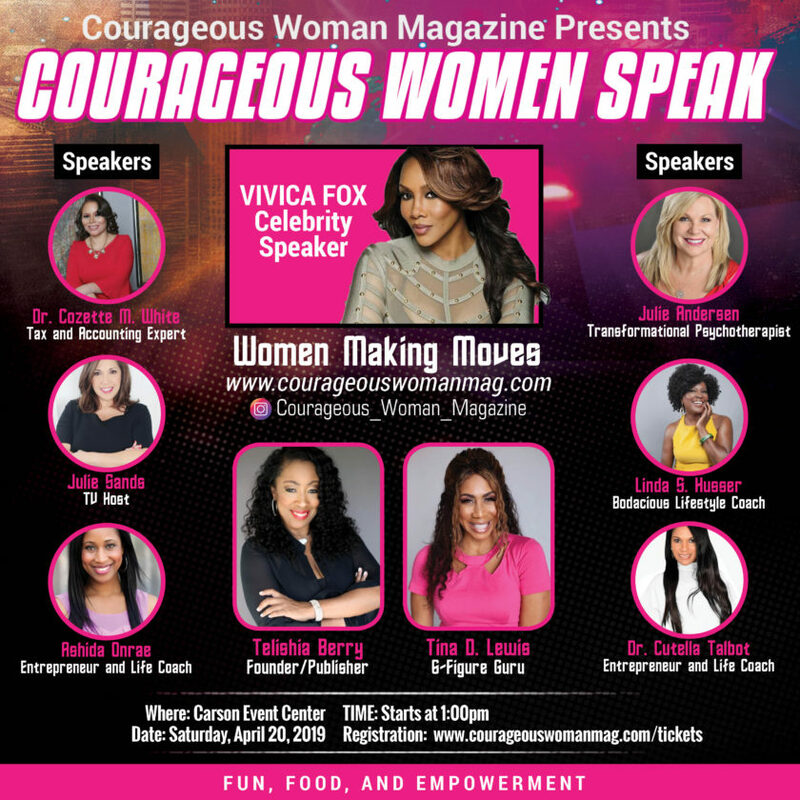 The question, what is a courageous woman? 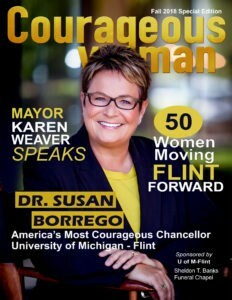 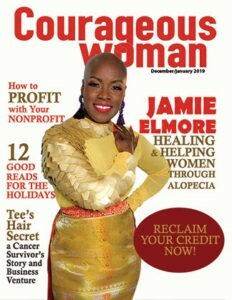 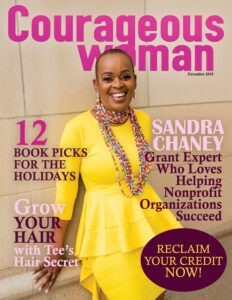 has been asked many times during interviews for Courageous Woman Magazine and radio show. 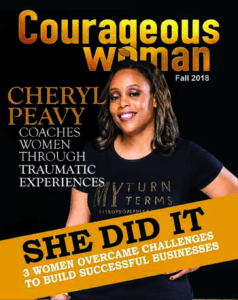 We have received some very inspirational answers, so we decided to make the question the theme of our first collaborative book. 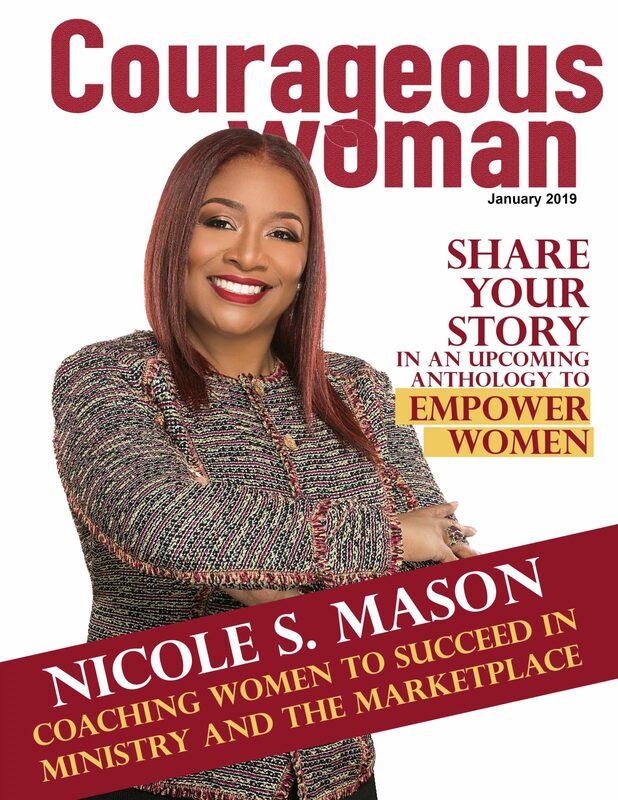 Our goal is to make this collaborative book a literary power piece, full of inspiring words to uplift, encourage and motivate women. 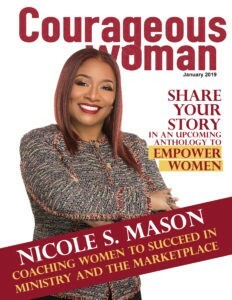 By being part of the collaborative book, A Courageous Woman you will get an opportunity to share your creativity in an inspirational literary work that will empower readers for years to come, and most of all, if this is your first published work, you will add author to your credits. 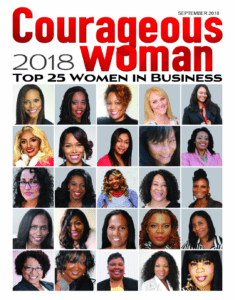 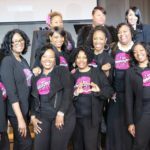 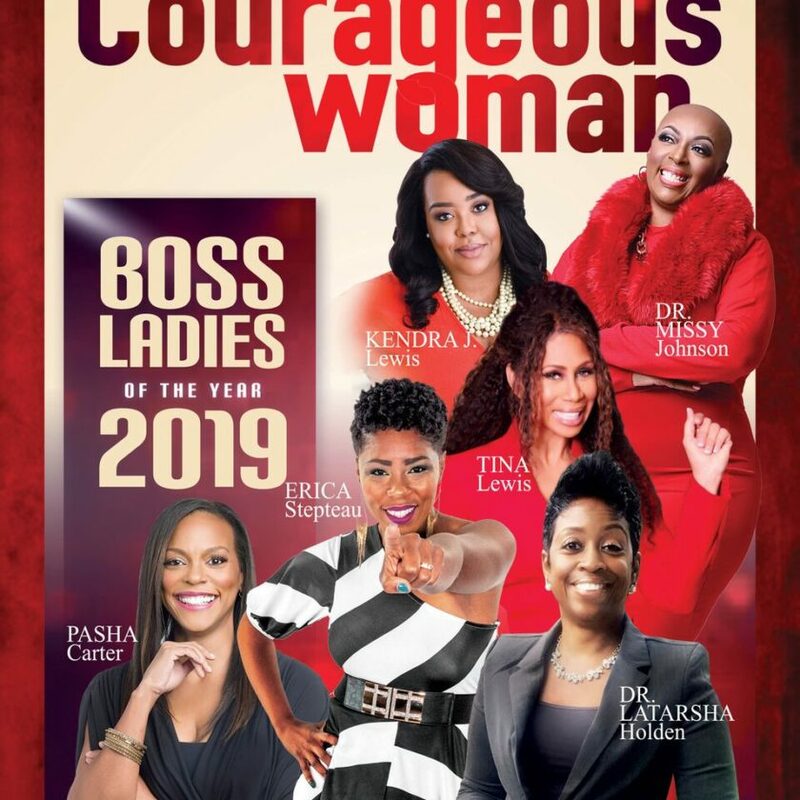 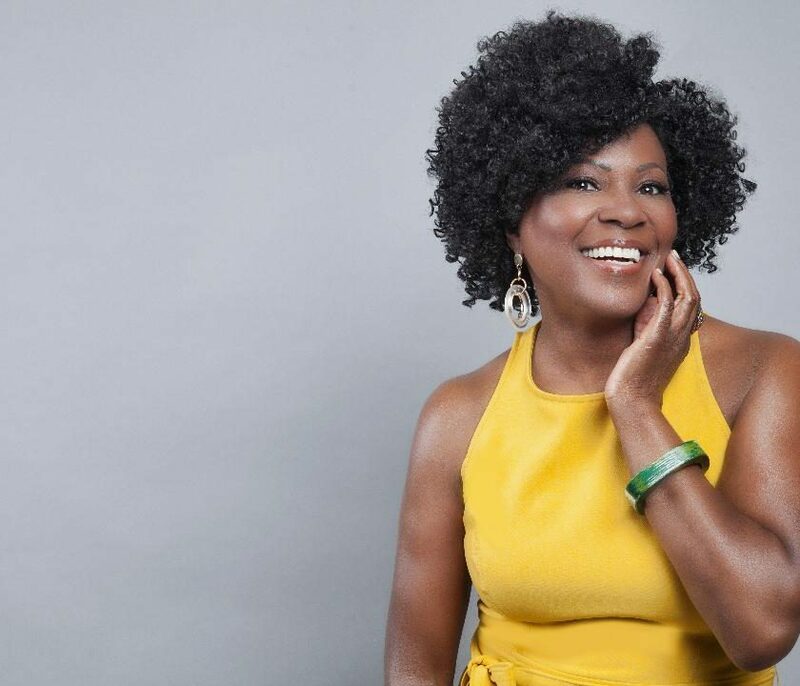 So, if you’re ready to become a published author, add a new item to your products, or gain some additional exposure for your brand, Click here to learn more about Courageous Woman Magazine’s Collaborative book.